Pics Chinese tech maker LeEco (pronounced Le Echo) has made its entrance into the US market – with a lavish press conference in San Francisco that showed the Middle Kingdom isn't afraid to take on some of the biggest names in technology. The giant unveiled a high-spec smartphone that massively undercuts rivals Apple, Samsung, and Google on price; a seven-foot smart TV that will cause concern to competitors; an electric car that makes Tesla look like yesterday's jam; a phone-based VR headset to compete with Samsung and Google; and more off-the-wall stuff like an Android bicycle with fingerprint recognition and traffic-sensing lasers. "Some say LeEco is the Chinese Netflix, or Apple, or Tesla, or Samsung," said LeEco's CEO Jia Yueting. "Some say LeEco is crazy to come to these companies' backyards. America is the most important global market and US has the most mature consumers. When we get hearts and minds of American users we can do the same globally." LeEco started in 2004 as a video streaming service, the first to launch an IPO in China, but has since expanded with a film and TV studio, a smart TV and smartphone arm, and more recently an electronic vehicle division. 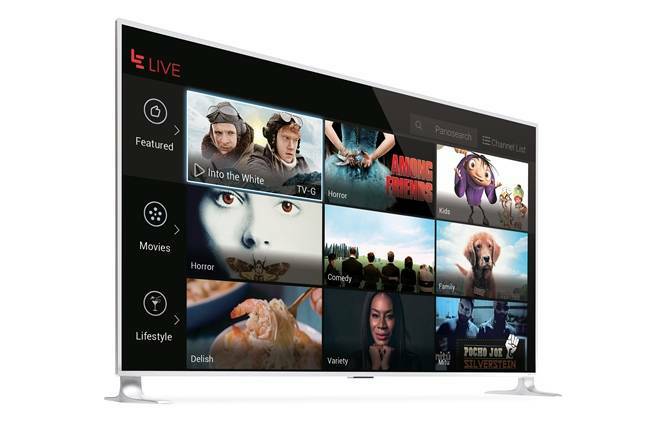 Earlier this year it bought US TV manufacturer Vizio, and is now making a grand entrance into the US market using that firm's distribution network. On the phone front, LeEco has dropped a bombshell in the high-spec smartphone market with the LePro 3, out next month. The phone has Qualcomm's fastest Snapdragon 821 processor, 4GB of RAM, 64GB of storage, and a massive 4070mAh battery. It is selling it for $399, with a $100 discount for early buyers. That's going to put the cat amongst the pigeons for high-end smartphone sellers like Apple and Samsung, and also effectively buggers up Google's plans to become a premium smartphone seller. With the brief hands-on we got with the handset, it's not as polished as any of the competition, but it costs less than half as much and doesn't need a recharge every day, which could prove compelling. LeEco has also attacked the lower-end market with the Le S3 phone. It's got a lower-powered Snapdragon 652 processor, 3GB of RAM and only 32GB of storage, but costs just $249 – again with a $100 discount for those who sign up to the firm's LeRewards program. 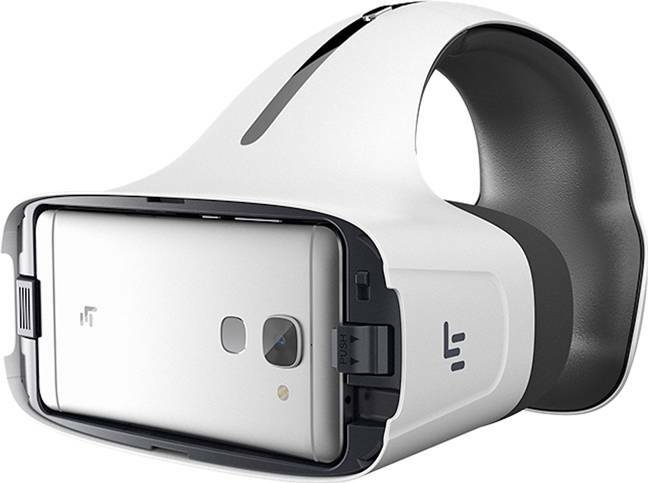 The handsets also fit into the firm's VR headset, which is territory occupied by Samsung's VR and Google's own offering. The headset has its own chips to cut down on lag and is pretty good to use – certainly on a par with the competition. The company also took aim at the high-end TV market with the uMax 85 – a seven-foot Android-powered monster screen that supports all the latest high-definition standards but undercuts the competition on price again. The full system costs $5,000, but there's a $1,000 discount for early buyers. Key to LeEco's play is linking these devices together in the same ecosystem and providing the content to match. At the launch, LeEco said that the firm would be partnering with big US content providers like MGM, Lionsgate, A&E, Showtime, and other media partners. More would be coming on board and the company is also producing its own content, such as the forthcoming film The Great Wall, in which a ponytailed Matt Damon fights with the Chinese against a hoard of CGI monsters. It was unfair that US consumers had to have multiple memberships of cable and online TV channels to see the content they wanted, said Jeff Briller, GM of content for LeEco North America. More announcements on content partners will be out soon, and in the meantime those that sign up with LeEco will be able to use the company's network for storage and viewing. Subscribers get unlimited photo and video storage, up to 5TB. The other two showcase products at the LeEco launch were slightly less sensible – an Android-powered bike and an autonomous electric car. Jia Yueting said that the inspiration for this was the horrible pollution that blanketed the firm's home city of Beijing. The bicycle is a 30-speed carbon fiber machine that has an alarm and fingerprint sensor for security, an intercom system that works with a phone to act as an intercom system with other riders, twin lasers on the back to warn against homicidal drivers, and a battery to power the Android operating system. The bike looks very good and cycle-heads will probably love it. Price wasn't mentioned, but expect it to be at the high end – there are a lot of well-heeled bikers out there who would be willing to pay for such kit. The other electric vehicle is the LeSEE (for Super Electric Ecosystem) autonomous car, a co-project with Aston Martin and Faraday Future. 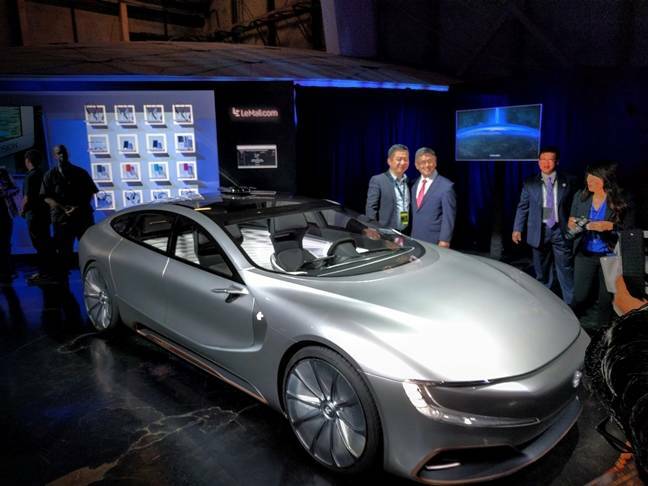 The car will link in with existing LeEco kit and has an adaptive driving system to take on some of the tasks normally assigned to a driver. While the car itself looks very good, it's still at the concept stage. Jia Yueting promised that there would be a commercially available version ready in time for next January's CES Exhibition. The launch, held at San Francisco's palace of Fine Arts, was clearly ambitious and LeEco has big plans for the American market. But talk is cheap. Luckily for the company, so are its products. LeEco is taking on the US with a combination of low-priced, high-end kit and a broad range of media – it is hoping it can build a brand over here. It faces an uphill task. Companies spend billions on marketing and still don't make it in the US, and other Chinese firms have tried and failed to make a significant impression with US consumers. 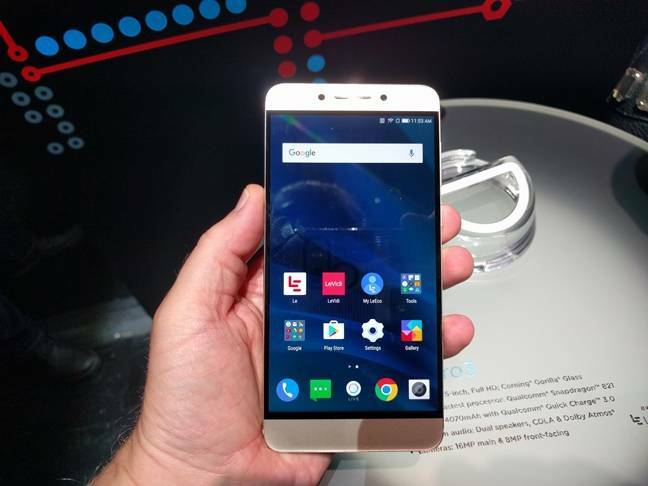 Can LeEco do better? Probably, based on the quality of the hardware and software that was on display today. The firm has invested heavily in both talent and space in Silicon Valley and has a market capitalization of over $10bn, meaning it can invest for the long term.